Choosing a person or company to handle your property inspection needs can be quite challenging. Now, an individual inspector can get the job done but experts recommend that you choose a company. Below we look at some of the reasons why. The property inspection company is likely to be more thorough in the property inspection exercise than an individual inspector is. This is because the company has inspectors specialized in different property inspection disciplines working for them. For example, a company will have a structural inspector, a hazards inspector, and an electrical inspector to name a few. The individual inspector can only have so much knowledge in any of the disciplines. He or she might have a good work ethic and the desire to carry out inspections thoroughly, but is limited by a lack of technical skills in all property inspection disciplines. 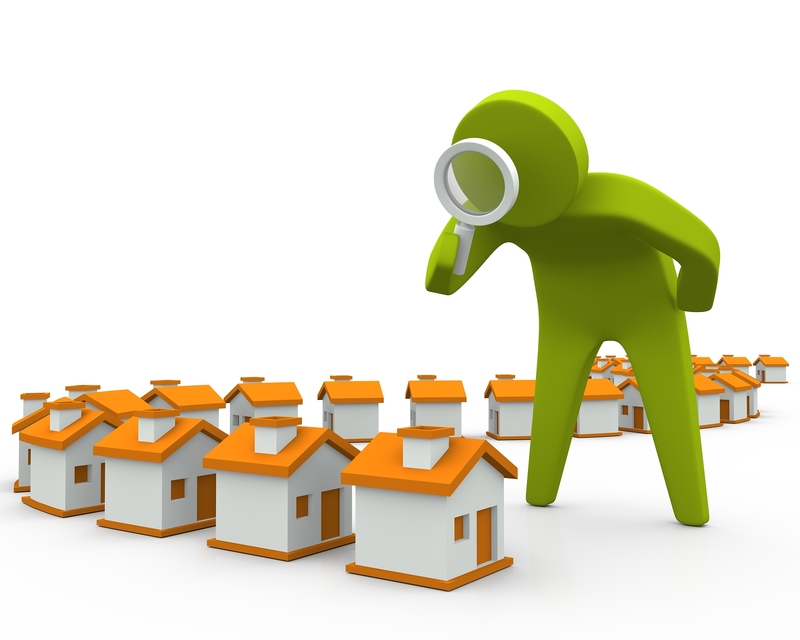 If you want a large property inspected, it is recommended that you give the job to a property inspection company as opposed to individual inspectors. This is because the amount of work involved can easily overwhelm one professional, regardless how good he or she is. The other option is to hire many individual inspectors. This option is, however, hard to work because you have to manage different individuals. Hiring an individual property inspector as opposed to a property inspection company can be expensive either of two ways as we see here. One way is the individual inspector charges per hour and takes an excessively long time to complete the inspection since one person can only do so much at a time. This especially happens when the property to be inspected is big. The second way is where the property inspector misses a crucial defect. Take an example of a property buyer who hires an individual inspector who does not understand structural engineering of buildings. Therefore, this inspector misses a serious structural defect in the building. The defect is later found when the client has already bought the property. The cost of repairing that defect is shouldered by the buyer, whereas had it been detected during the initial inspection, the cost would have been shouldered by the seller. When you want to insure a property, the inspection company needs to have a property inspection report. This helps them know the amount of risk they are taking on by insuring your property. Naturally, the properties in good state qualify for reduced premiums. Now, the insurance company is likely to trust an inspection report from a renowned property inspection company rather than from an individual inspector. In many instances where a client has had an inspection done by an individual inspector, the insurance companies will require a new inspection done by a reputable company. That said, there are instances where having an inspection done by an individual inspector are better. A good example is when a client needs a specific area inspected and gets a specialized inspector to look at it.